Herr Gott, dich loben alle wir (Lord God, we all praise you), BWV 130, is a church cantata by Johann Sebastian Bach. He composed the chorale cantata in Leipzig in 1724 for Michaelis, the feast of Michael, the archangel, on 29 September 1724. 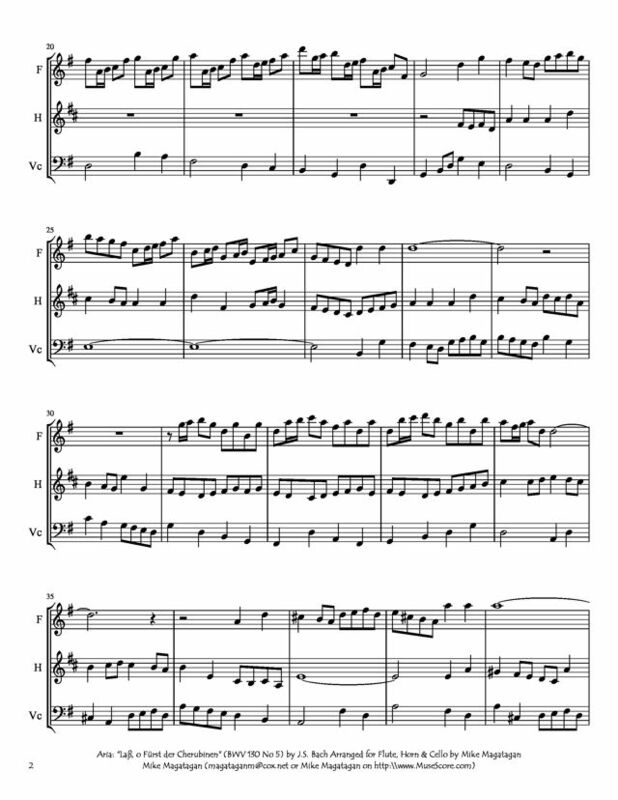 It is based on the hymn by Paul Eber (1554). Bach composed the cantata in his second year in Leipzig for the St. Michael's Day. 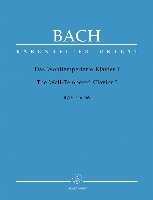 That year, Bach composed a cycle of chorale cantatas, begun on the first Sunday after Trinity of 1724. 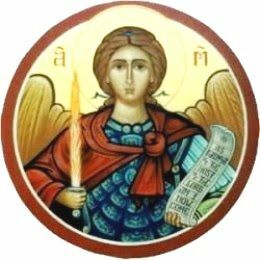 The feast celebrated the Archangel Michael and all the angels each year on 29 September. In Leipzig, the day coincided with a trade fair. The prescribed readings for the Sunday were from the Book of Revelation, the Michael fighting the dragon (Revelation 12:7–12), and from the Gospel of Matthew, heaven belongs to the children, the angels see the face of God (Matthew 18:1–11). The cantata is based on a song in twelve stanzas by Paul Eber (1554), a paraphrase of Philipp Melanchthon's Latin "Dicimus grates tibi". Each stanza has four lines. The melody was first printed in the Geneva Psalter in 1551. It is attributed to Loys Bourgeois and is known as the famous tune of the Doxology "Praise God, from whom all blessings flow". The hymn is only distantly related to the readings, concentrating on the thought that the Christians sin and deserve bad treatment, but may be raised to joy in a "seliger Tod" (blessed death). An unknown poet kept the first and the last two stanzas as movements 1, 5 and 6 of the cantata. 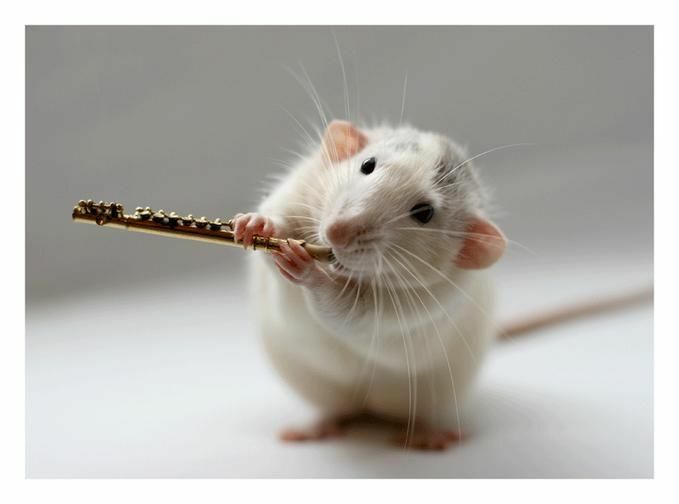 He derived movement 2, a recitative, from stanzas 2 and 3, movement 3, an aria, from stanzas 4 to 6, movement 4, a recitative, from stanzas 7 to 9, and movement 5, an aria, from stanza 10. The theme of the song, praise and thanks for the creation of the angels, is only distantly related to the readings. In movement 3, a connection can be drawn from the mentioning of Satan as the "alter Drachen" (old dragon), to Michael's fight. Movement 4 shows examples of angelic protection in the Bible, of Daniel (Daniel 6:23), and of the three men in the fiery furnace (Daniel 3). Prayer for protection by angels, as Elijah taken to heaven (2 Kings 2:11), continues the text, concluded by general praise, thanks and the request for future protection. In the opening chorus, Bach illustrates the singing of angels in different choirs by assigning different themes to the strings, the oboes and the trumpets, in a rich scoring typical only for the most festive occasions of the liturgical year such as Christmas. Mincham compares the movement to the 15 opening movements preceding it in the second annual cycle: "it is the most lavishly scored chorus so far and certainly the most extrovertly festive in character". 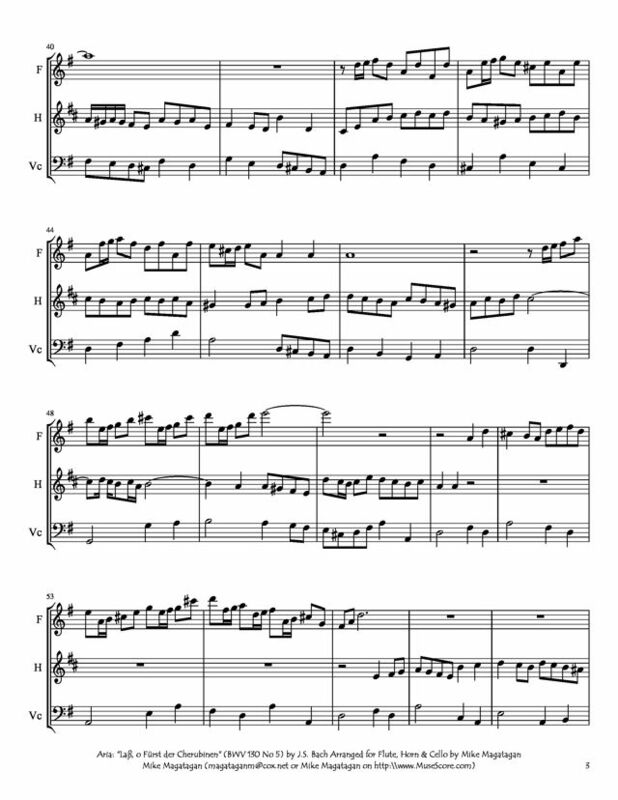 In movement 3, trumpets and timpani accompany the bass voice in a description of the battle against Satan. A soft duet of soprano and tenor recalls guardian angels saving Daniel in the lions' den and the three men in the furnace. John Eliot Gardiner compares the flute line in a gavotte for tenor to "perhaps the fleetness of angelic transport on Elijah's chariot". The closing choral again includes "the angelic trumpets". 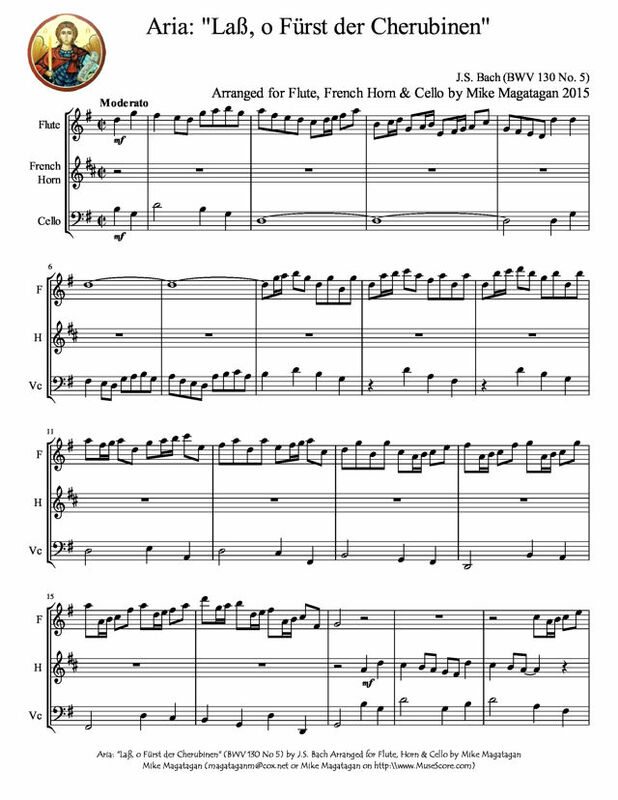 Although originally scored for four vocal soloists (soprano, alto, tenor and bass), a four-part choir, three trumpets, timpani, flauto traverso, three oboes, two violins, viola, and basso continuo, I created this arrangement for Flute, French Horn & Cello.